Overnight in hotel in Da Nang. 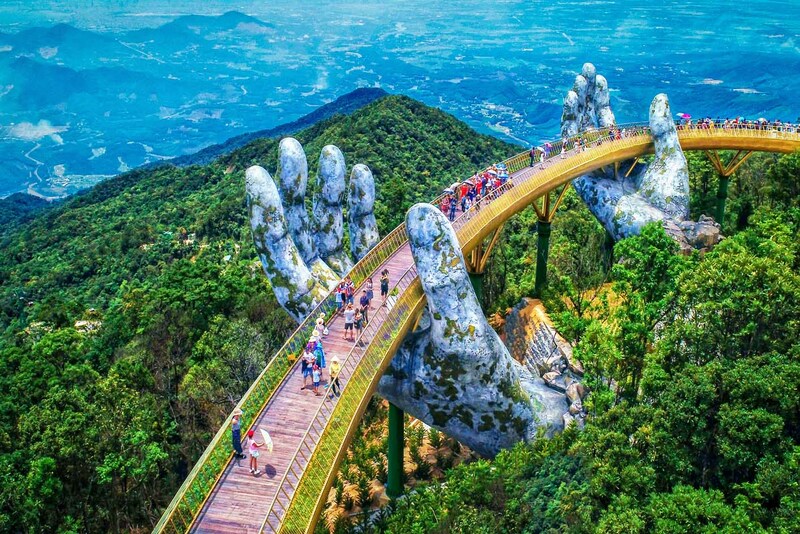 Monkey Mountain, also known as Son Tra, which is home to the beautiful marble statue of the Lady Buddha that can be seen from all along the Da Nang beach front. On this tour, we will take you to have a look at this pagoda where local people regularly come to pray. 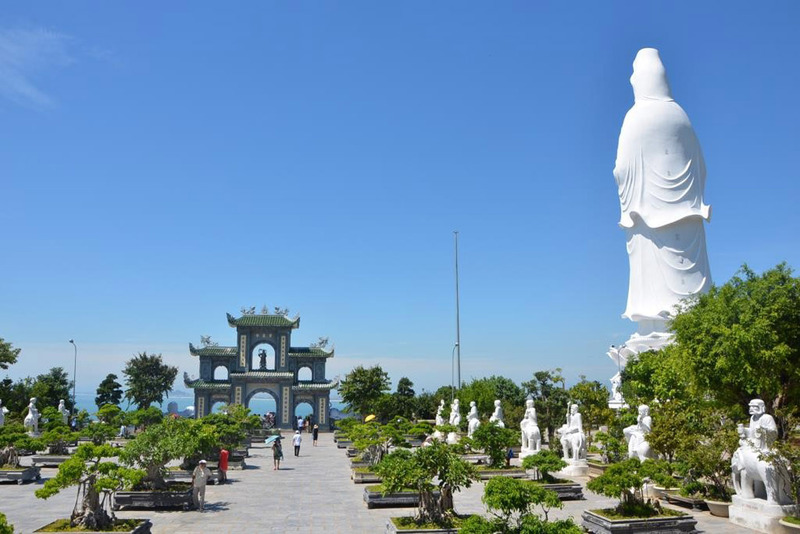 Here you can enjoy the serenity of this sacred place as well as the beautiful view of the Da Nang coastline. After the tour, you will enjoy lunch at the home of a local family. During the tour you will also be able to meet local people who will welcome you and you will have a chance to speak to them. 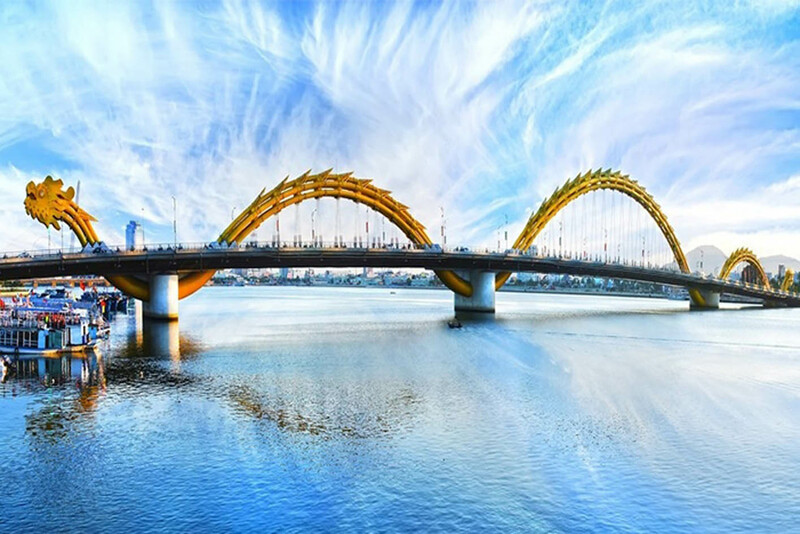 This will be a unique opportunity to learn about the real Vietnam and the country’s customs. 9:00 am – 9:30 am: Pick you up at hotel then Depart for Marble Mountains. 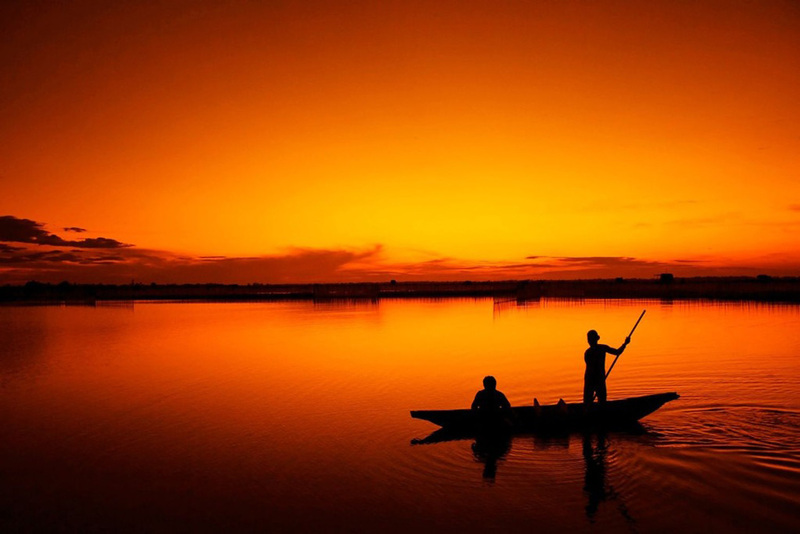 Here you will discover many caves and marvel at their varied beauty and uses. The Buddhist pagodas are so sacred so take opportunity to pray such as the best things for your family. Gifts in marble will be the most beautiful things here for your family and friends. 11:30 am – 12:30 pm: Leaving Marble Mountains for Monkey Mountain. During your time at Monkey Mountain you will learn about its history .There will also be plenty of time for photos. 12:30 pm – 13:30 pm: Leaving Monkey Mountain for lunch. You will enjoy lunch at the home of a local family. 14:00 pm: Return home back to hotel in Da Nang. 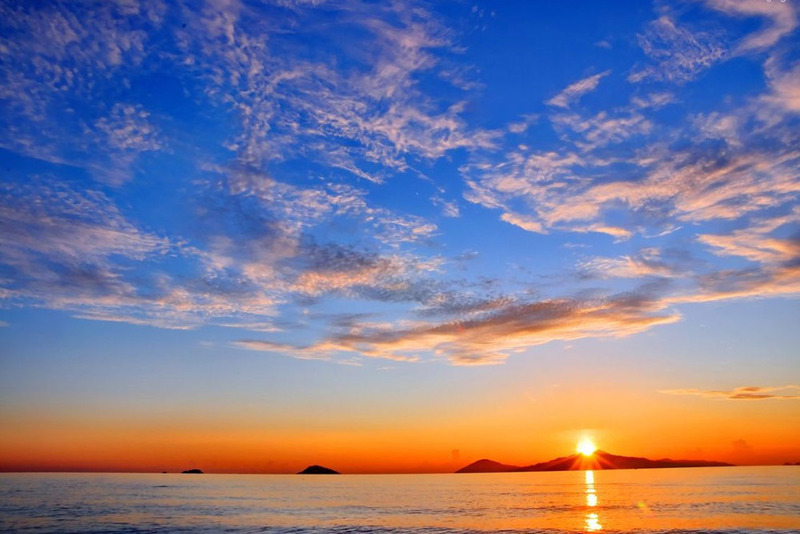 8.45-9.30 a.m: Pick up at Centre of Danang city then transfer to Bana Hills Station. 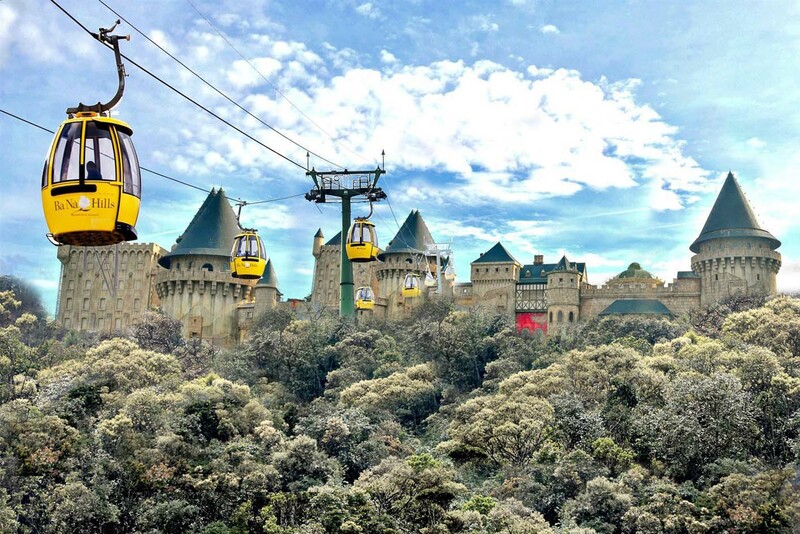 You have a chance to ride on a modern system of cable cars helps you get a bird’s-eye view, very miraculous and attractive while enjoying a feeling of flying in the blue sky amidst the clouds and wind. You will visit some old French villas en route, as well as the suspension bridge, Nui Chua & the Mountain Peak (at the height of 1,487m). We will then enjoy lunch whilst taking in the spectacular views. 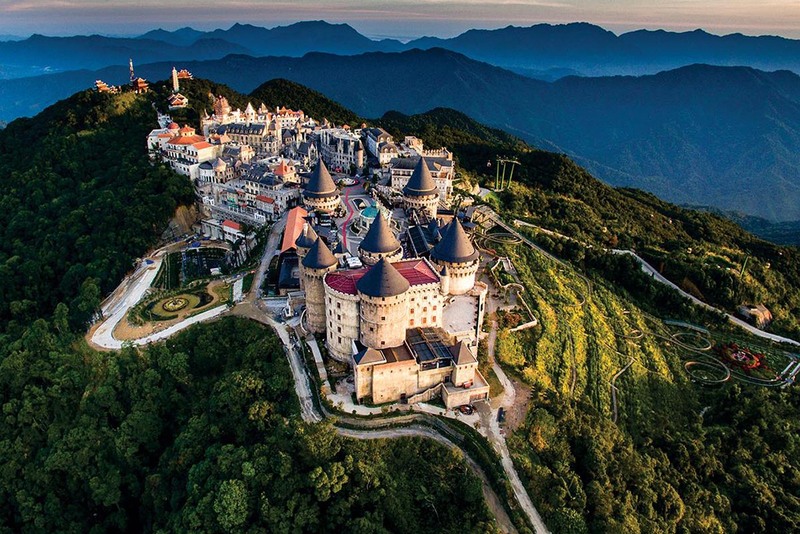 In the afternoon, Visit Vong Nguyet villa where we will visit the wine cellar, Linh Ung Pagoda, Sakyamuni Buddha’s monument and Ba Na. Return home to hotel in Da Nang about 16:00 PM. Enjoy breakfast at hotel, the rest of the day is spent at your leisure 12.00 p.m hotel check out. You want to extend your trip, please ask!